Earlier this afternoon, the PlayStation Network experienced an outage which affected all aspects of the service including communication, online play, and shopping. Additionally, PlayStation owners were unable to access things like PlayStation Now, PS Vue, and Netflix. All online features seemed to have been disrupted, while some offline features could still be accessed. With so many users impacted by the outage, the internet (particularly Twitter) was abuzz with questions concerning why PSN went down and when it would be restored. Some feared hacker influence, while others were simply perturbed at the inability to utilize online gameplay features in multiplayer titles. A message was later released confirming the outage before reassuring users that a fix was in the works. 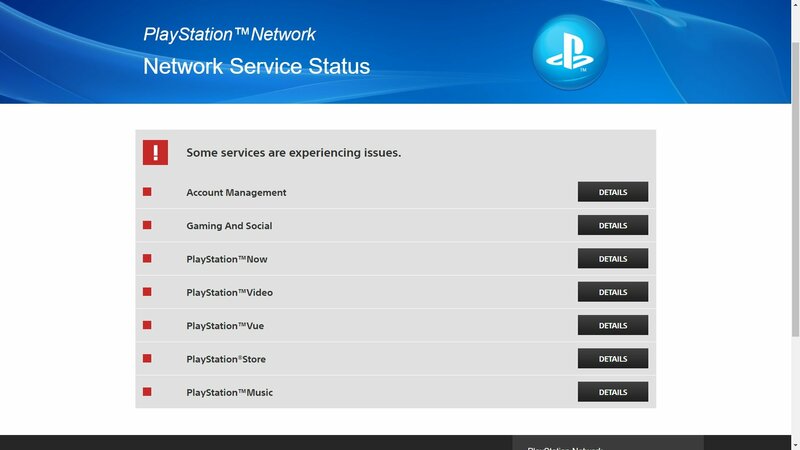 Online services were rendered temporarily unusable thanks to a brief PSN outage. As of the time of this writing, the PlayStation Network has been restored and is now fully functional. You should be able to use all online services once more including the PS Store, PS Now, and multiplayer functionality. Were you impacted by the outage earlier? Are you happy to hear that the issue has been resolved? Let us know down in the comments below!